We are a VMWare partner with experience in getting the most from virtualisation. 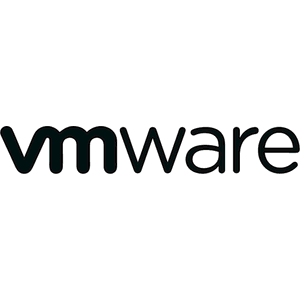 We provide a consultancy service where we work with you to tailor VMWare to your business. We have experience in ESXi 4, 5, 5.1 and 5.5 including the configuration and supporting of VSphere, VCentre, VCentre Operations Manager and VMWare View. We use VMWare ESXi in our own business, so have seen the results that a virtualised environment can deliver. VMWare isn’t just a server virtualisation solution, there are optional add ons that allow you to get the most from your virtual environment and reduce server management task. We have experience with these products and can advise you on what would offer your business the best overall solution. We can also provide you with a demonstration of the different products that are available. How we can help with your new and existing VMWare installations. If you have any queries regarding our VMWare services or would like to request a quote for long-term VMWare projects, please feel free to get in touch with a member of our experienced team on 01332 890 460 or get in touch via our contact form.